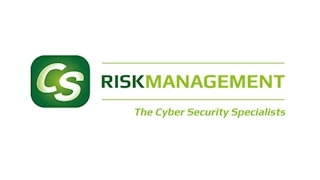 Established in 2009 by two information security and IT audit professionals, CS Risk Management has become an award-winning security consultancy providing high-quality advice, testing, training and certification services across a broad set of security disciplines and industry sectors. Based near the sleepy village of Binfield in Berkshire, we help businesses in the UK, Europe and the US get to grips with their information security and cyber security challenges by finding ways to meet these risks head on using cost-effective, practical solutions. Over the last few years we have helped our customers build information security management systems considered "best in class" by Certification Body auditors, and supported many businesses large and small achieve their security goals successfully. Call us today to find out how we can help you improve security in your business.